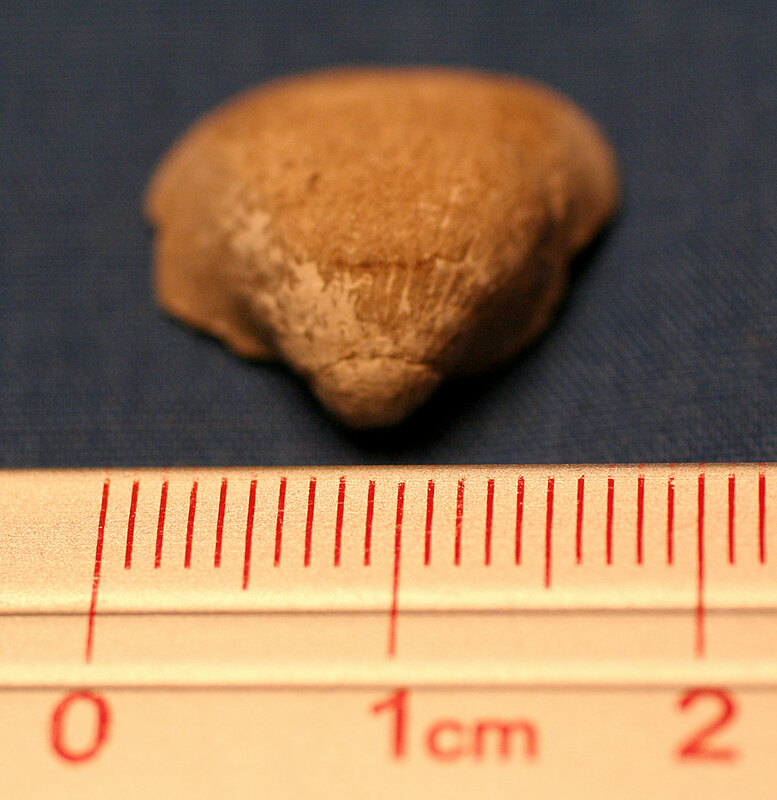 These images are of an Echinoconchus punctatus (J Sowerby) brachiopod fossil. 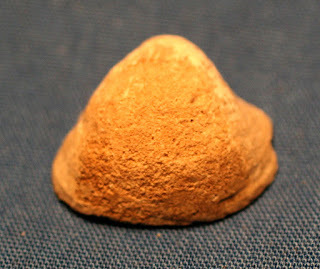 It was found in Ashbian Limestone of Treak Cliff, Castleton, Derbyshire, England. 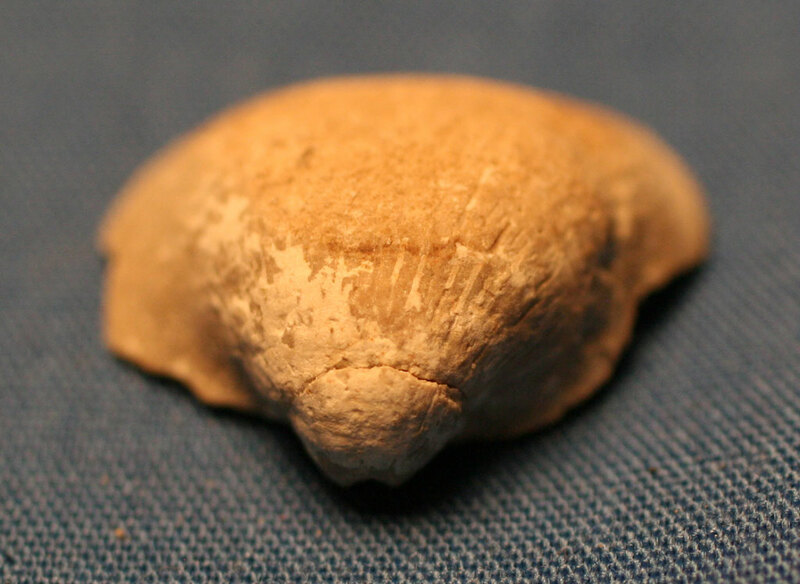 The creature dates to Carboniferous Period (Visean).